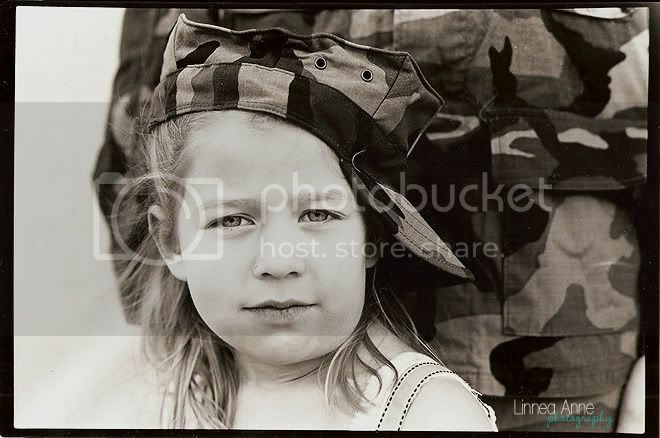 Another film print that I scanned in, this one of my adorable niece. Printed on Ilford fiber-based multi-grade paper. cool. can I post this on my facebook? wow! This one should be on national geography or something I love everything about it!